In Map we have a special interest in large scale documentations and particularly in the geometric documentation of monuments and archaeological sites. 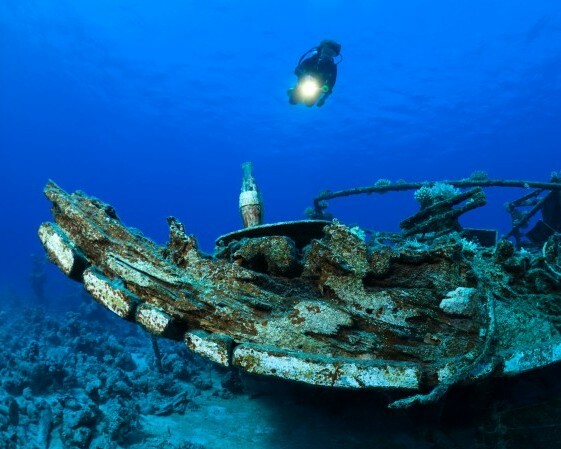 Underwater archaeology is one of the most fascinating research field. 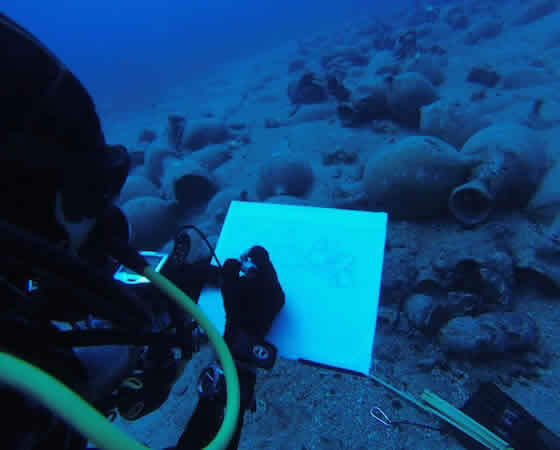 With more than 17.000km of coastline (corresponding to 25% of the total of Mediterranean coasts), almost 3.500 islands and at least 1000 underwater sites of archaeological interest, Greece is a country with prominent underwater cultural heritage. With the support of the Surveyor Engineer Eleni Diamanti the Diver Archaeologist Xanthi Argiri and based on their rich experience in underwater documentations, in Map we consider as our commitment to support every effort in this significantly difficult scientific field. 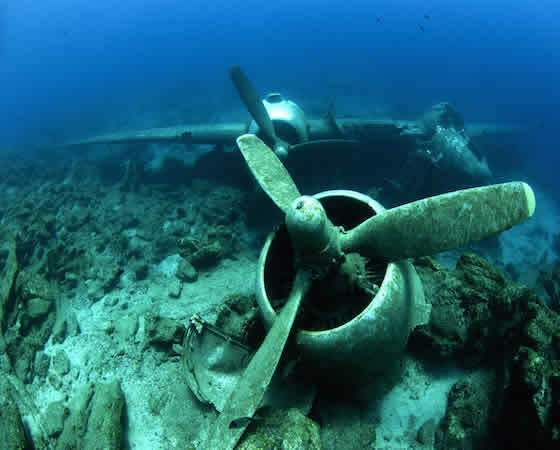 Underwater photogrammetry offers an exemplary advantage of effectiveness as far as geometric accuracy and image information is concerned. At the same time, it overcomes the problems of limited and prohibitive accessibility and the occasional, necessary human intervention on the monument itself. 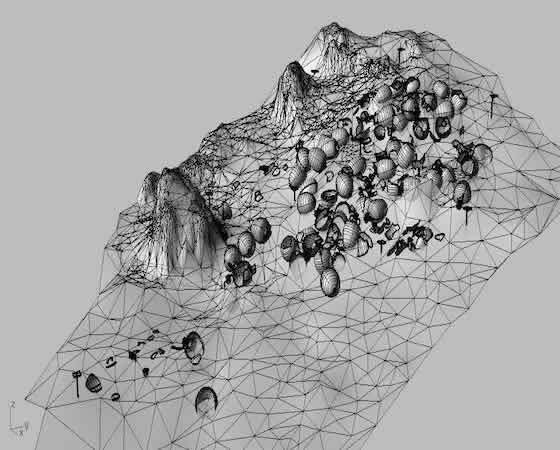 Underwater photogrammetry turns out to be significantly necessary and effective in the monitoring of an excavation progress when the excavation objects changes very rapidly. In this case, the demands in accuracy and speed aiming at the reconstruction of the excavated project are inevitably met by photogrammetry which provides 3D models, orthophotomosaics and vector plans. Furthermore, the development and creation of 3D models from a wide range of software solutions and methods is becoming feasible and accessible not only to the scientific community but also to the users. “Smart” devices are multiplied and evolved so quickly that the scenario of their transformation into “Underwater Digital Museums” of underwater archaeological sites seems real. The user/visitor has for the first time the chance for a digital dive and tour in an inaccessible but priceless monument of great significance. What is more, 3D products are imported in GIS platforms together with a huge amount of data including photos, plans, maps, historical and archeological information, notes, and suggestions etc. which are basic elements for the lucubration, study and promotion of the underwater cultural heritage.